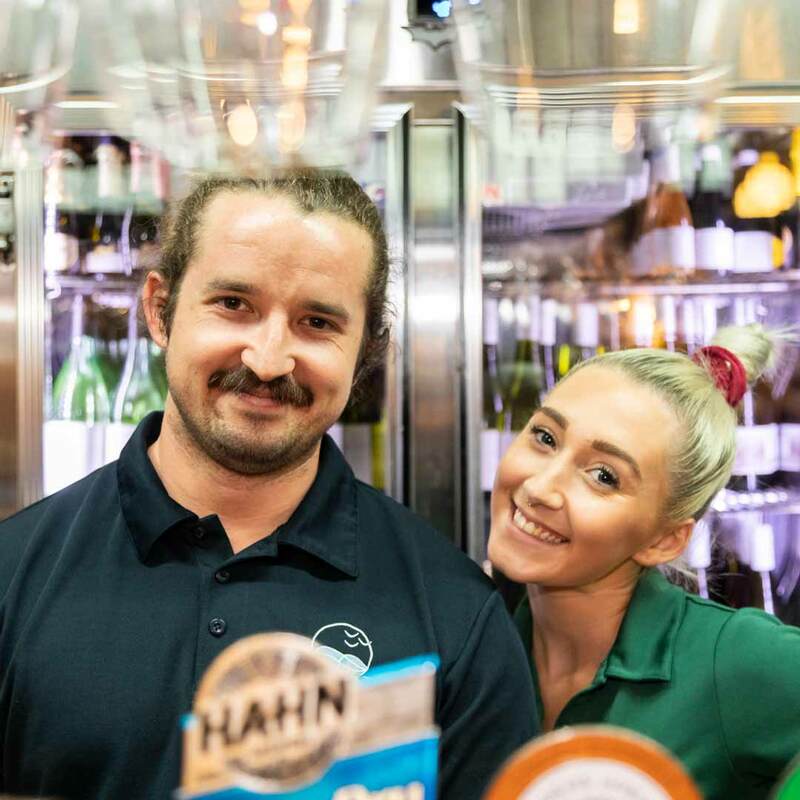 The Public Bar's walls are lined with sporting memorabilia and there are 24 sport dedicated television screens as well as one large dramatic theatre screen to view all the great sporting moments. With Fox Sports and Sky Channels, the Bay Hotel Motel provides you with the perfect venue to enjoy all codes of sport. 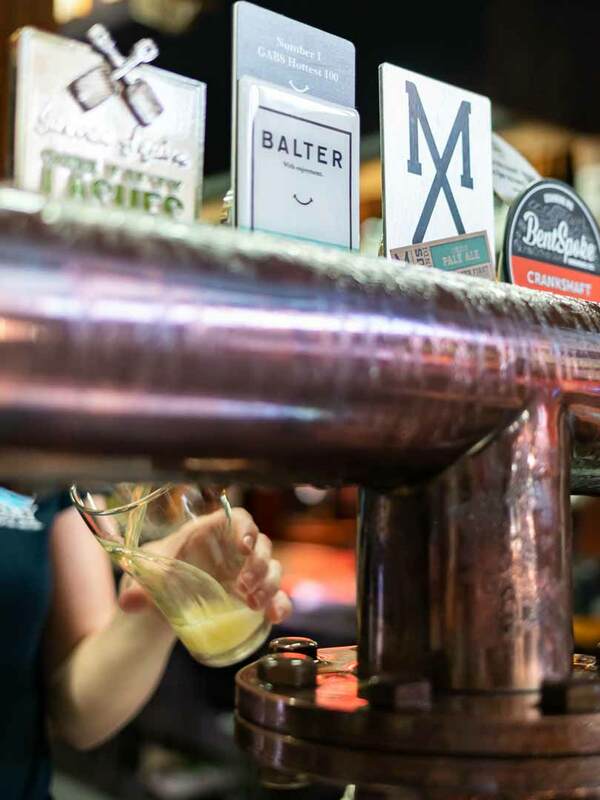 Punters are well catered for with full TAB facilities and tipping competitions. There are raffles, social clubs, competitions, live entertainment on Friday & Saturday nights and special events to keep everyone entertained. See What's On page for more. 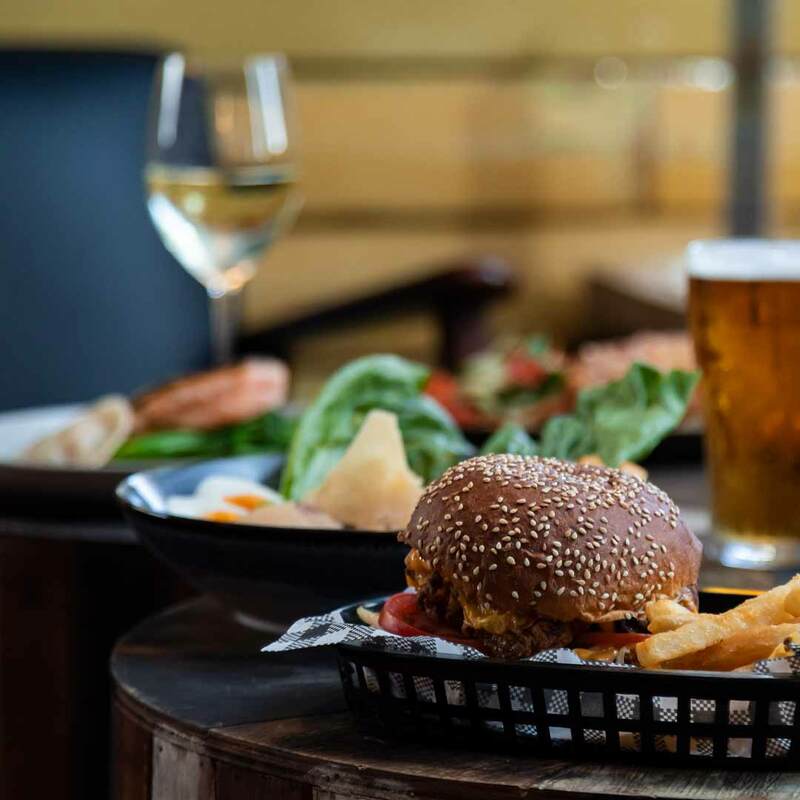 The Boatshed Restaurant is open for lunch and dinner seven days a week. 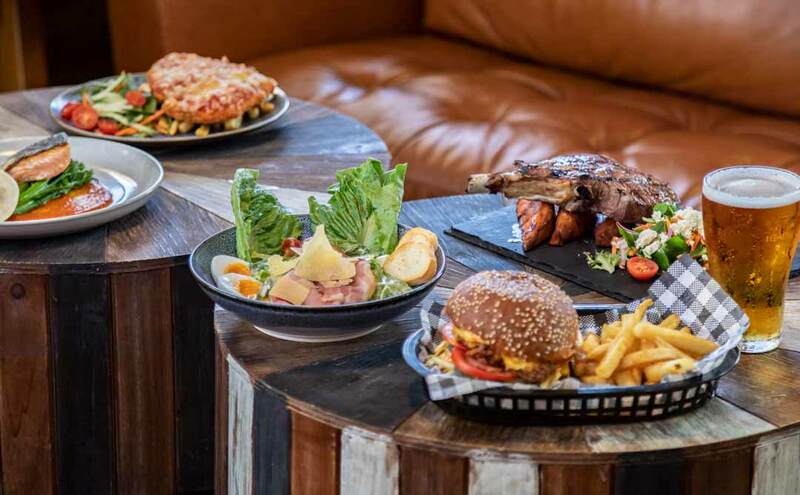 Head Chef Ben Coates and his team offer a modern Australian menu with an exciting selection of seafood, steaks, salads, pasta, pizza, dessert and kids meals. 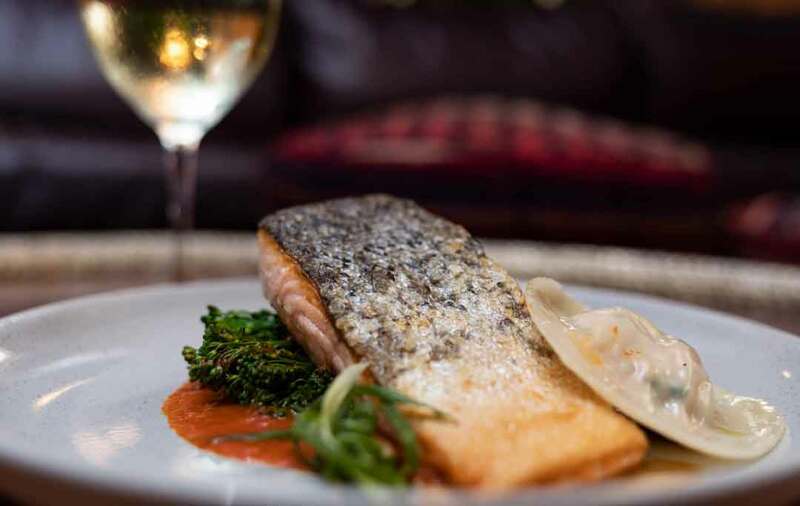 Planning a meal at the Boatshed Restaurant? 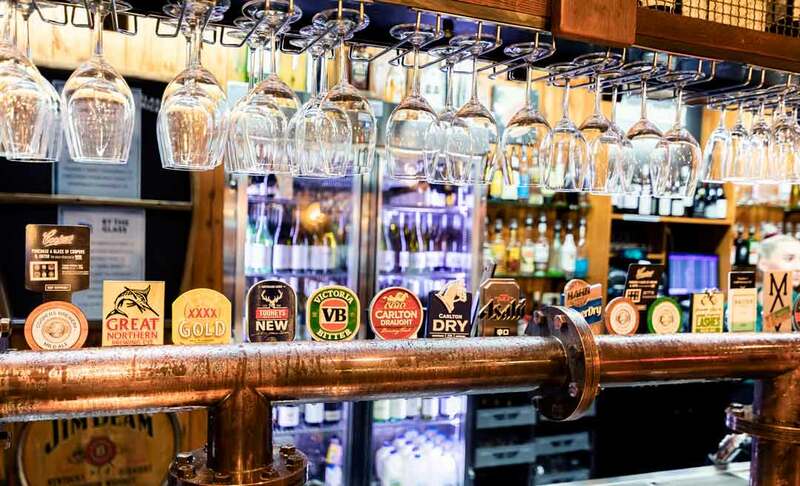 Enjoy pre dinner drinks in the Sportsman’s Bar, ideal for those who prefer a quiet corner. 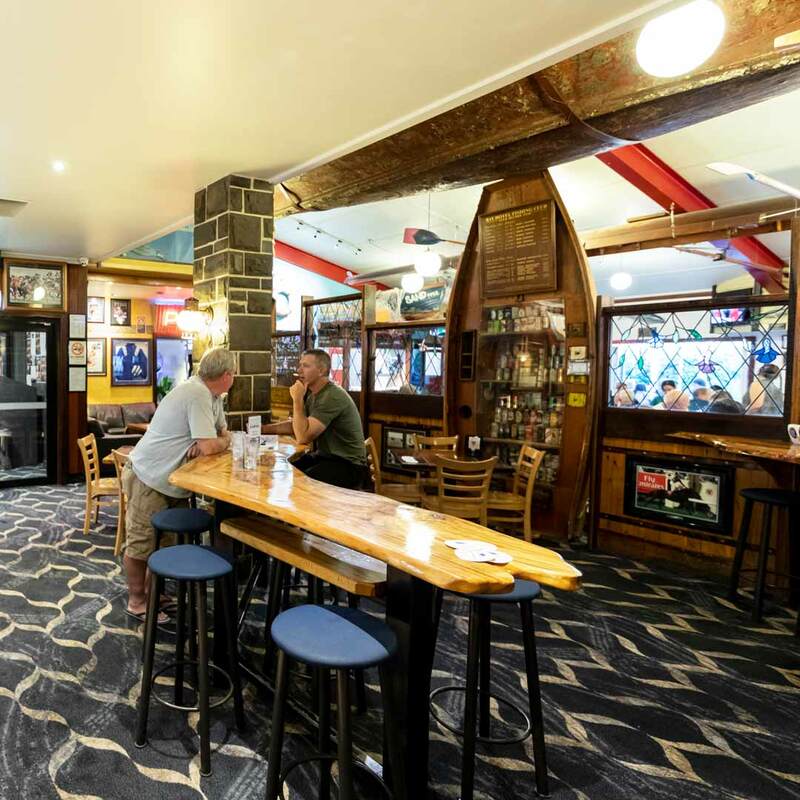 The bar is packed full of fantastic sporting memorabilia and has three television screens for your convenience. It also features a beautiful inlaid chess table that you are welcome to use. 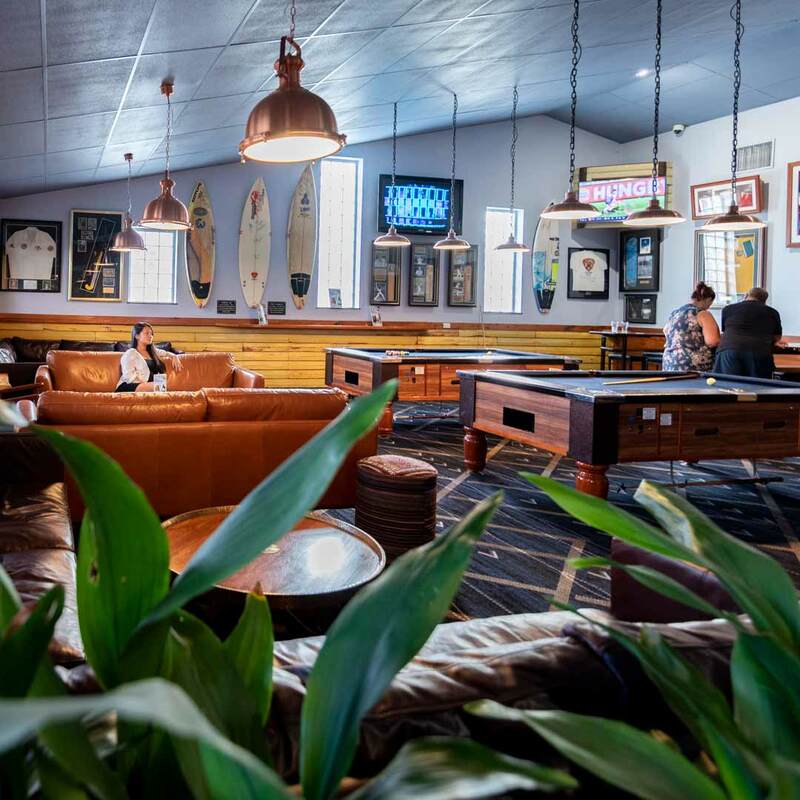 The Lounge offers plenty of relaxed seating with leather couches and coffee tables that form several booths, perfect for groups and catching up with friends. The area is decorated with subtle lighting, indoor plants and Moroccan ottomans. There are two pool tables with free pool every Wednesday. 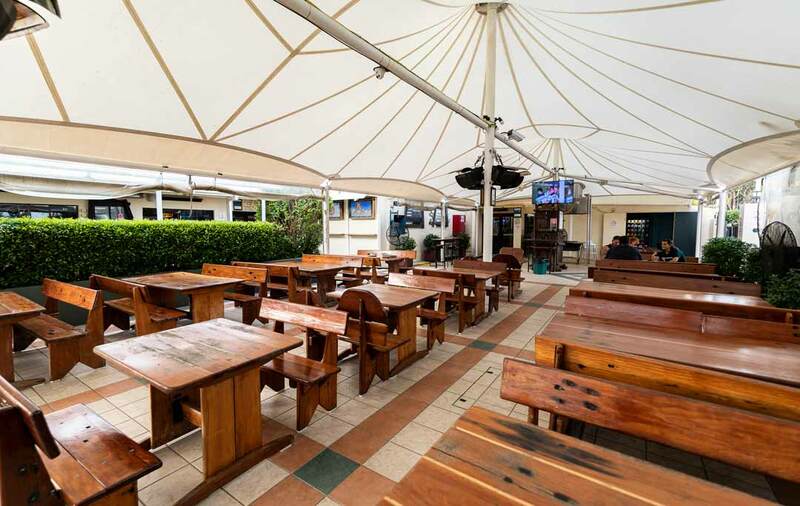 Our all-weather beer garden is the perfect place for a relaxing drink outside. 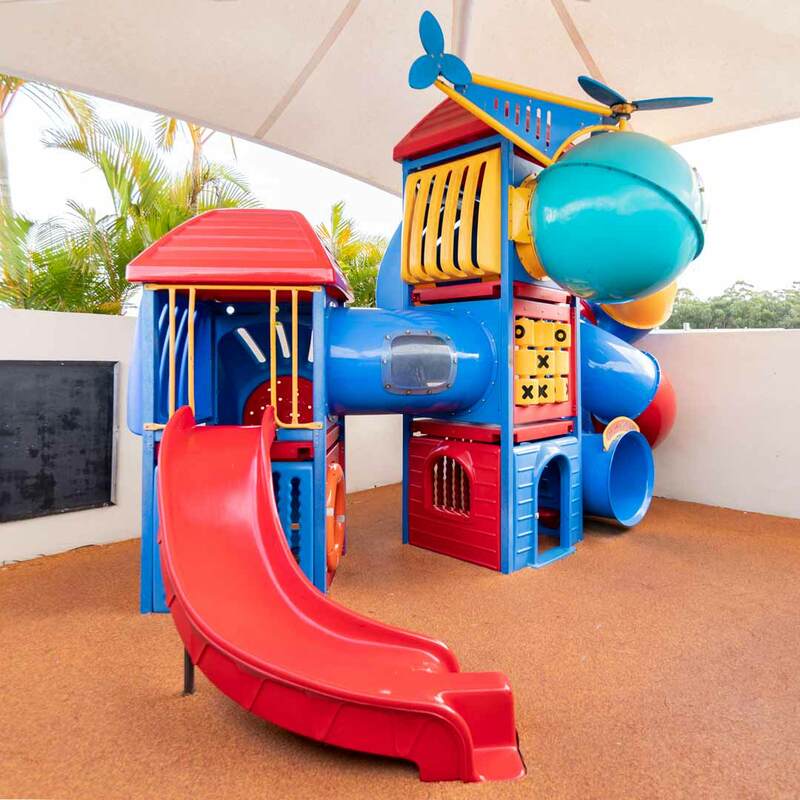 Sit under the sails at one of our custom built tables and relax while the kids play in the Playground. There is both Non-Smoking and Smoking areas and outdoor heaters keep the area just right in the cooler months. 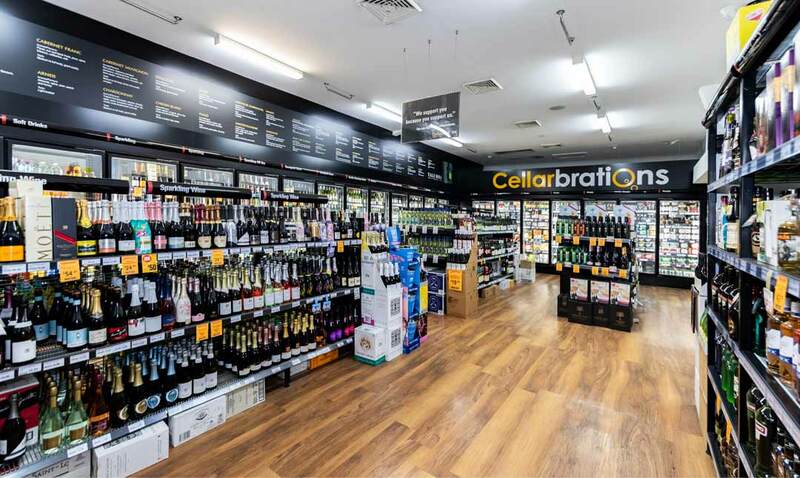 Our multi award winning bottleshop was recently crowned the best Cellarbrations and IBA bottleshop in Australia. The shop stocks a wide range of products, specialising in case wine sales at the right price. With highly competitive prices and great customer service, you’ll find just what you need. 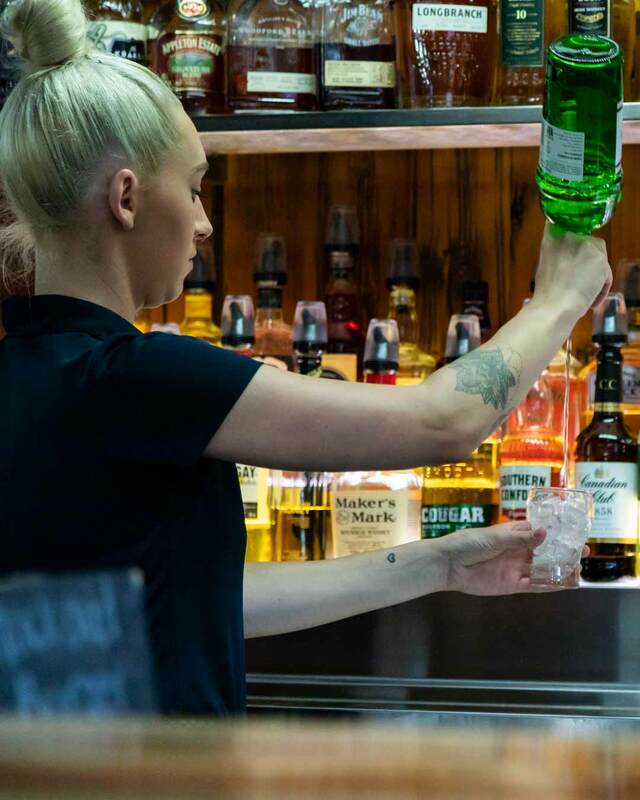 Our staff are always happy to help you with all your liquor inquiries and can order in any stock we may not have. Wine tastings are held most Thursday, Friday and Saturday nights from 4 – 7pm. This is a great opportunity to sample a range of wines and learn more about vintages and cellaring options. Bait and ice is available and there is also an ATM for your convenience. 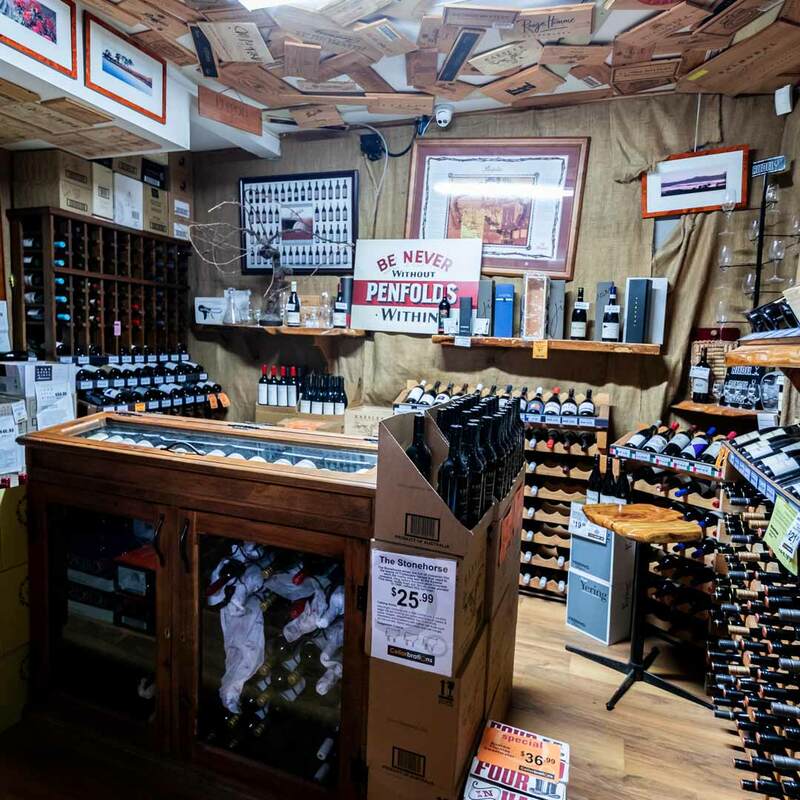 Wine lovers will love our climate controlled Red Room, where you can purchase fine selection of rare Hunter Valley wines.